I think I am going to have to make this an every 6 month post! 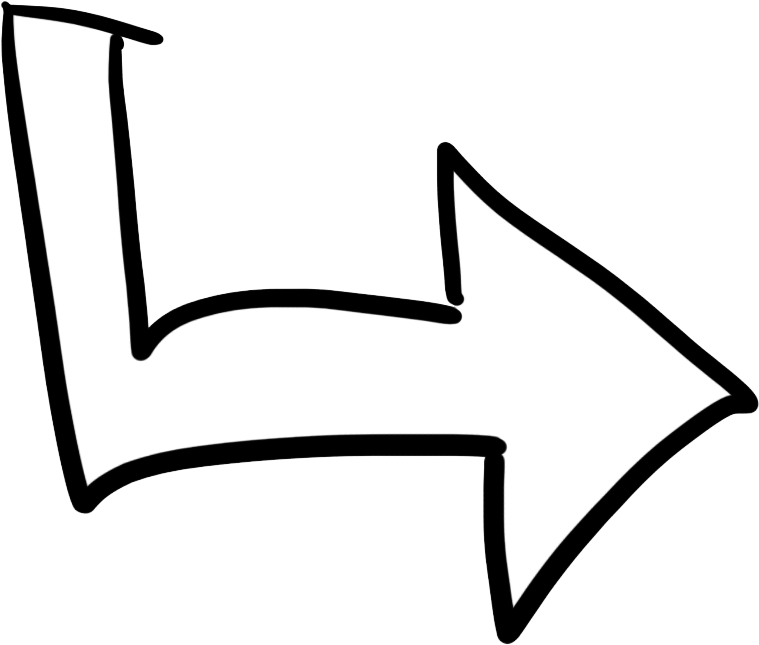 My go-tos change all the time because new things are constantly coming out. When I started this blog 2 years ago I wrote a similar post called "What Makeup Products Do You Use" reading over it I used 80% Mary Kay and the rest were drug store brands! Oh how far I have come! 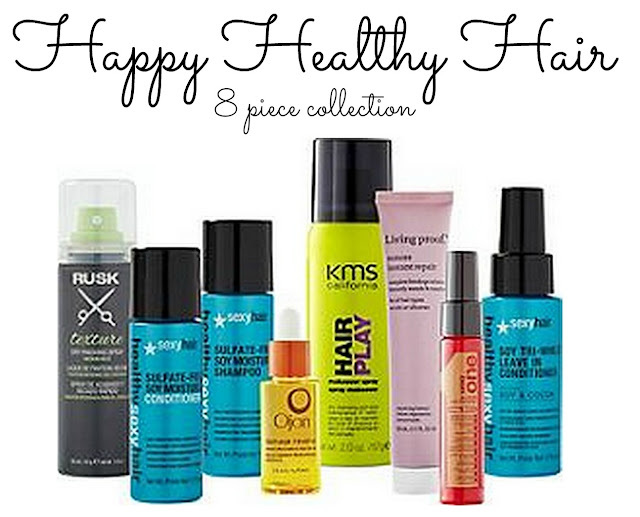 I am excited to share with you my go-to favorites! - Primers - I am in love with the TooFaced Eyeshadow Insurance Glitter Glue Primer (left) for my eye shadow. However for an all over face primer I usually use Laura Geller Supercharged Spackle Primer because it is a more cost effective primer, but it is still effective. - Eye Shadow - uh.... I use so many! 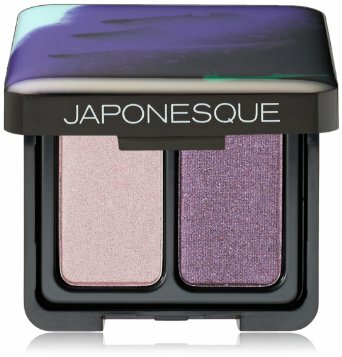 Right now though I have been using a lot of purples and my favorite is the Japonesque Velvet Touch Eye Shadow Duo in Shade 6. It has a purple and light lilac (purple-ish pink) color (left). Both stay true to tone even when layered over brown. 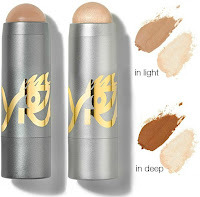 If I am going for a casual look, or if I am doing a smoky brown look I stick to the Tyra Beauty Eyes in a Stick in the shade Once You Go Brown. 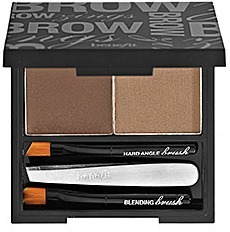 It is creamy and blend-able and makes getting a soft blended look easy and fast! - Eye Liner - I have yet to find anything I like better than the Bare Minerals Lasting Line Eyeliners (left). I have been stuck on this stuff since June of 2014 and no matter what else I try I am still in love. - Brow Pencil - Brow Power is my current favorite from It Cosmetics. It is easy to use in the shade Universal Taupe. Easy to blend and it always looks soft and natural. I am big on the fot and natural look though. - Mascara - Smack My Fat Lash by Tyra Beauty (right), is hands down no competition. It has micro tubing technology and it lengthens thickens and stay put all day. 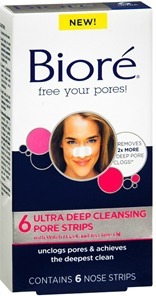 No flaking, no clumping, I recommend it to everyone. 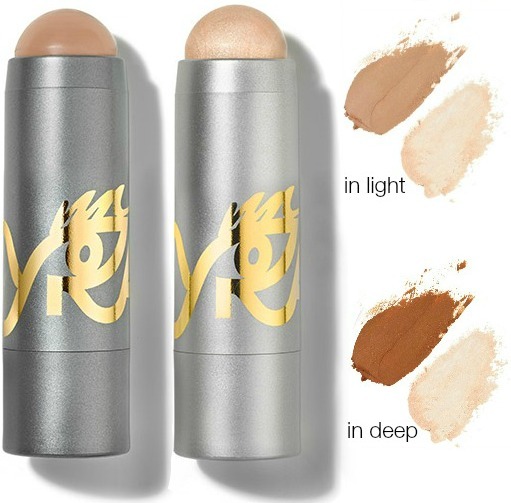 - Contouring - The current front runners are the Tyra Beauty Sculpt and Light in a Stick products (left). 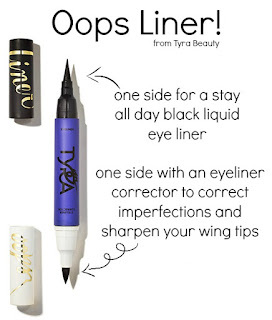 These products are what made Tyra Banks (the CEO of the company) want to create a cosmetics line. She wanted something easy to use so even beginners could look amazing! I love them. However the new Lorac Contour Palette is hitting ULTA stores on the 28th and I am excited to see if it passes my current favorite up! - Lipstick - I am newly in love with Temptu lipsticks (right). I believe they are online only. I have struggled to find a lipstick that is "kissable". To me that mean you can kiss your honey and your lipstick wont end up on his face but will stay put. The only thing I have found close to that dries my lips out so bad! But then Temptu! I bought one to bring up my order total high enough to get free shipping with low expectations. I bought 5 more the day after it arrived. It's incredible. It doesn't dry me out, it stays all day, it isn't sticky, it feels like I'm not wearing anything at all! I highly recommend it! 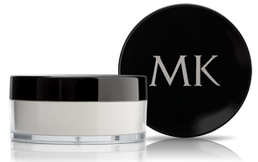 - Setting Spray and Powder - Another Mary Kay favorite is the translucent setting powder (right)! I have tried many others that I like as much as Mary Kay's but they all cost $25+, compared to this one at only $16. It's kind of a hidden gem in my opinion! 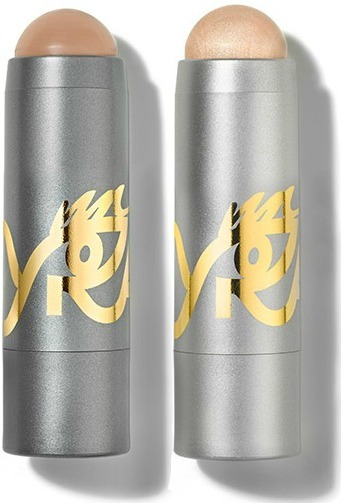 As far as a setting spray I am hooked on Tyra Beauty's Stick With Me Spritz (left). The only other one I like this much is $42 per bottle, and this one is only $26. - Makeup Remover - Currently It's Mary Kays. I have been stuck on their since 2012! One day I went into a high end makeup store and decided to test out removers. 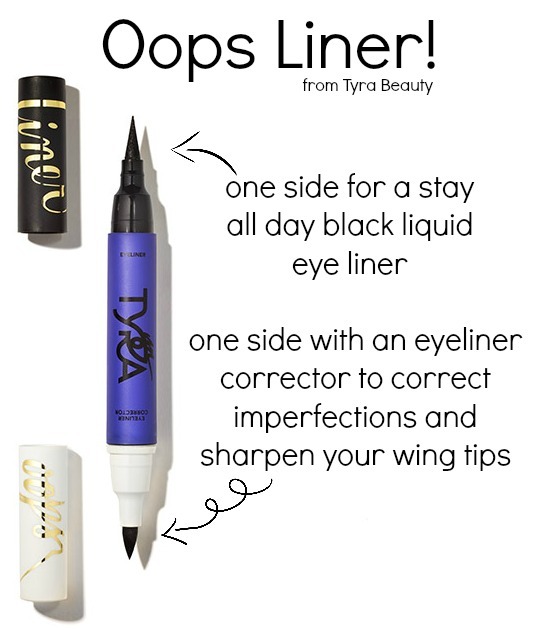 I put 8 lines of my favorite eyeliner on my arm and wanted to see what remover would get rid of it best. The only one that did a good job at all was Bliss's Makeup Melt Down which I would say is very comparable to Mary Kay's, however Bliss's product costs $28 and Mary Kay's is $15. I am all about a bargain. Well there you have it. Those are my current Go-To's. Did I miss something? Tell me in the comments section! Here are links to find every single one of these item online! What I already knew about skin redness was pretty limited before getting this question. I basically knew that people who had red skin usually have sensitive skin, and even if they don't their skin is constantly irritated (even if they can't feel it). I also knew a little about how to cover up redness with makeup. But I decided to consult a skin expert just to be sure I am giving you the best advice possible! 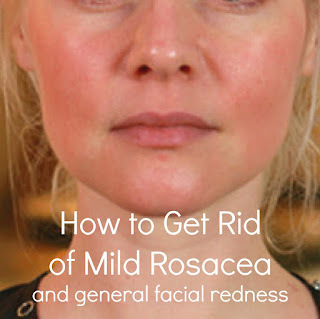 I asked my amazing skin therapist what causes redness in the skin. She said it is often genetic and is caused by tons of different things. Some of the most common are consistent and regular slight temperature changes in the body, sensitivity of the skin, and consistent irritation. The reason many of us see redness around acne is actually because the acne irritates our skin causing that redness. So what can we do about it? First you need to make sure you are using products that are good for sensitive skin and that have calming properties and ingredients. The Ultra Calming Line from Dermalogica is a great start. However looking for certain ingredients is a great idea too. She said it is important to make sure that your skin care doesn't have a lot of alcohol in it. You should also watch out for tea tree or spearmint oils. However some of the ingredients you may want to look for are lavender (often seen as Lavandula on a label), or Willow Tree Bark (often seen as Salix). These two ingredients should not be used on their own. 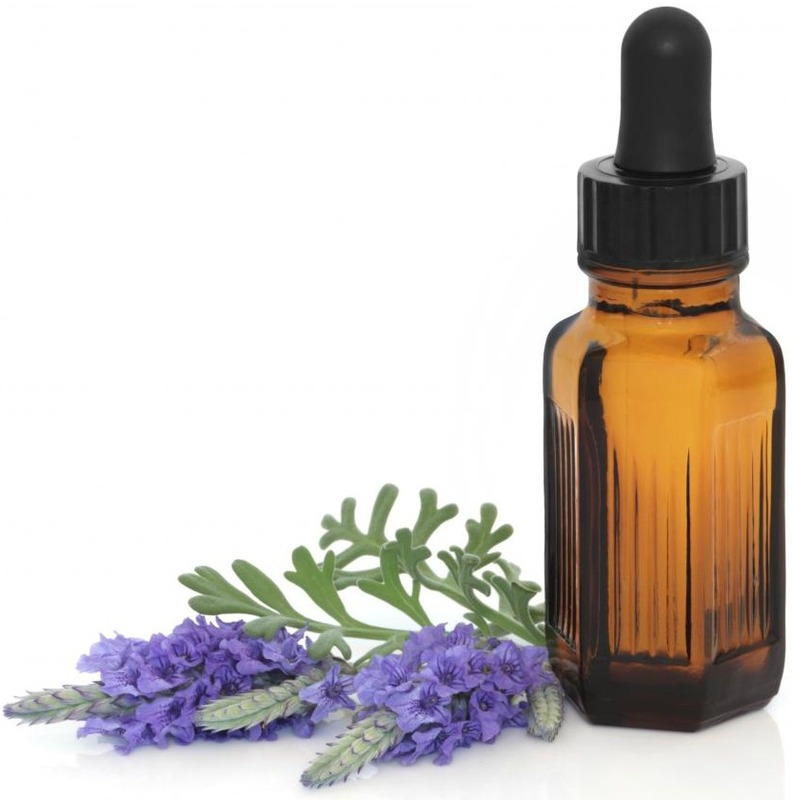 Getting a lavender essential oil and putting it directly on your skin would not be a good option, it is to strong. However adding a few drops of lavender essential oil to your makeup setting spray can help your spray calm your skin. You can also add a few drops to a small spray bottle full of water. This mixture will really help sooth your skin. As far as a way to cover it up I love the Smashbox Color Correcting Primer (left). This primer is tinted green and while it goes on translucent it helps to hide the look of redness for those who have it. It also of course primes your makeup. If you have excessive redness and the primer isn't cutting it I am IN LOVE with the new Japonesque Color Correcting Crayons (right). Shade 2 (which has the green tint) is a heavy duty way of reducing redness and should be applied and only slightly blended into the skin before applying foundation. You may want to blend more once the foundation is over it. This post is all about priming your look and setting it properly. There are a million ways to do this, but I am going to go over my opinion, products, and tips and trick on both! Priming your face is important. It helps to keep your make in place all day, it creates a barrier between your skin and your makeup, and it smooths pores, fine lines and wrinkles to make your makeup application easier. There are tons of different primers. You can get primer water, which is a spray, but I really haven't found any I like and that I think work effectively. 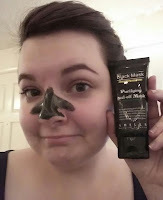 However there are 3 primers I do recommend for different skin problems. 1 - Smashbox Photo Finish Light PrimerThis primer is oil free and was crested for those who have oily skin types and acne a prone skin. That is exactly who I recommend it for. 2 - Laura Geller Spackle Supercharged PrimerThis primer is pretty much great for everyone else! If you have super sensitive or oily skin use the smashbox, otherwise this one is more affordable than other high end primers, it has the right amount of hydration and it works really well! 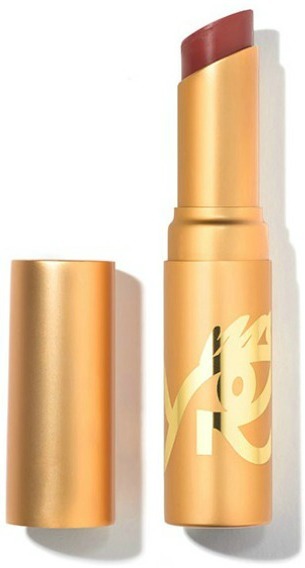 3 - TooFaced Glitter Glue Shadow Insurance PrimerSo this is one of several primers in the Shadow Insurance series by TooFaced. They are all amazing, however this one is the strongest and my go-to. It was designed to work with the fall-out prone glittery colors we all love and hate at the same time! It really does work. Setting the look is your last step to all-day-long makeup perfection. There are two ways to set your makeup. You can use a powder or a spray. I have my two favorites of course and I will go over the product I prefer for each and who should use what as well. So which one is more important? The way I see it is the primer is more important for your skin's health, however your setting method will truly effect the longevity of your look and even the finish. I don't think I can choose one, just do both :) hahaha! Sorry that might have been up helpful but that is just the truth!